This question is coming up more and more. Can someone "Hack My Printer" to retrieve sensitive information? We don't want to be Alarmist but the answer is YES they can. Protecting yourself even through your printer is a wise decision. 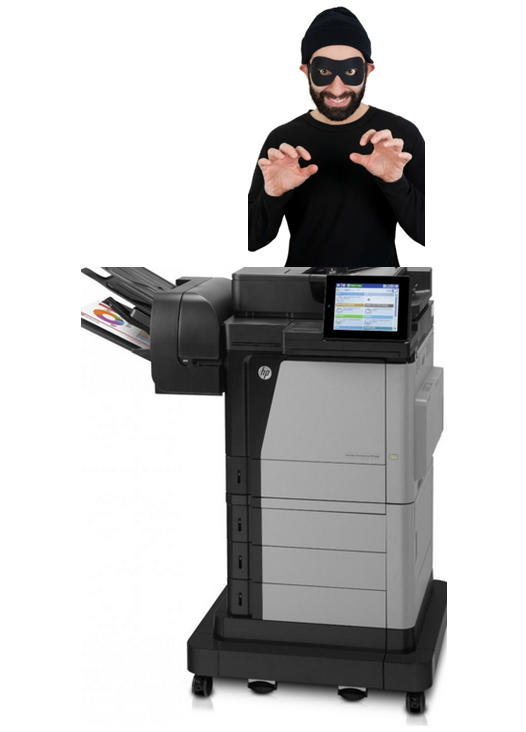 Here's what is accessible on most printers that store documents into memory or are connected through a Network with access shared with other work stations. 1. Out right document theft! Hackers can (and will) install malware to gain further access to your saved files and documents. Here's the reason, we are bringing up this unpleasant topic. Recently, there has been quite a number of mergers and acquisitions in the Imaging Industry. We think you should know about the "Big One" that was approved recently. Lexmark has been fully acquired by a Chinese firm called Apex Technology (a Government controlled enterprise). Don't allow the Printer Manufacturer to automatically download any new "Firmware" (software) into your computer or Network under the premise of an "update". Review the printer settings and uncheck the auto update feature. 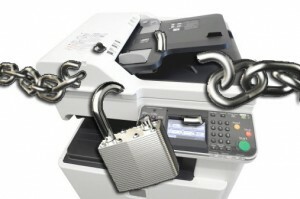 These updates will not make your printer work any better but could provide access to your computer or a company's network and also lock you out or limit your choices of supplies you may be using. Currently, there is ongoing class action lawsuit filed against Hewlett Packard for intentionally locking out tens of thousands of customers using aftermarket supplies without providing any warning or asking permission. Some companies just want to control you and your equipment. Important: To be sure you receive our emails in the future, please whitelist this email address: customerservice@picink.com in your e-mail filter program. If you don't know what "whitelisting" is and need instructions on how to do so click here.